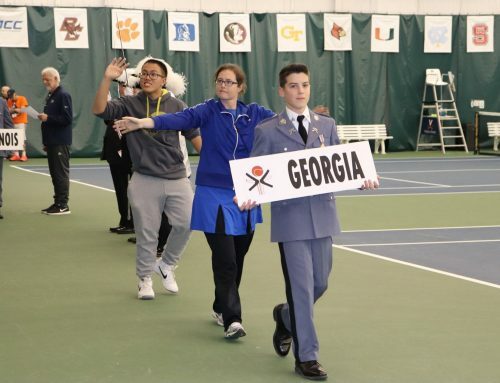 On Saturday, Dream Court held its annual Unified Doubles Tennis Play Day. 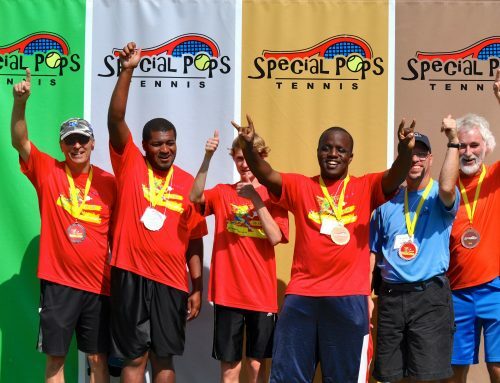 (Source: WSFA 12 News) MONTGOMERY, AL (WSFA) –Dream Court is an organization in Montgomery designed to give those with special needs the opportunity to play competitive tennis. 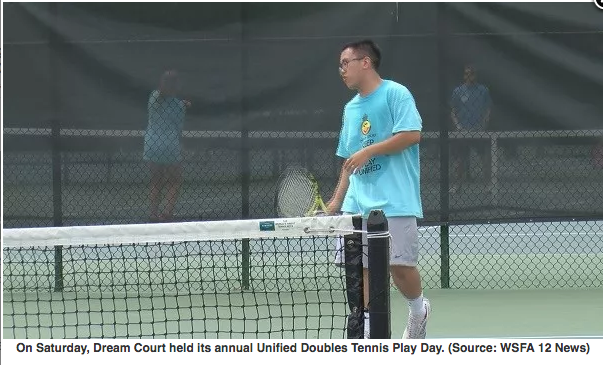 On Saturday, Dream Court held its annual Unified Doubles Tennis Play Day. 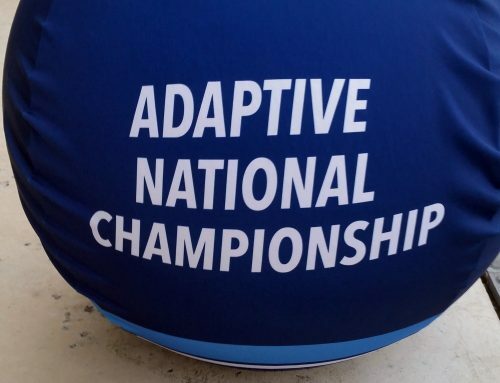 Over 40 athletes with special needs from Montgomery, Dothan, and Atlanta competed. “It involves people who have intellectual special needs such as down syndrome, autism, developmental delays, and others with physical special needs such as loss of limbs or spina bifida and they play in a wheelchair,” said Dream Court Founder and Director Jessica Weryreuter. “I’ve been playing tennis since I was in third grade but then I started putting my heart into it since I was in 10th grade,” said Le. His partner for Saturday’s tournament was volunteer Peyton Miller. 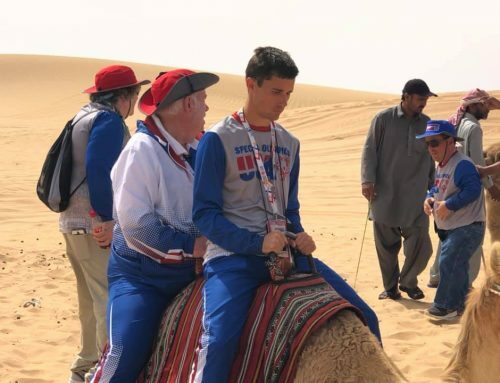 “Anthony is just a ball of energy. He’s so much fun and he’s got the right balance of intensity and wanting to be here and doing his best,” Miller said. Miller has been playing tennis for five years. “It gives me the opportunity to share something, like tennis, that I really love,” Miller said. Dream Court has programs year round. It offers one hour of tennis weekly during its Spring (Saturday mornings in March and April), Summer (third week in July) and Fall (Sunday afternoons in September and October) Sessions.